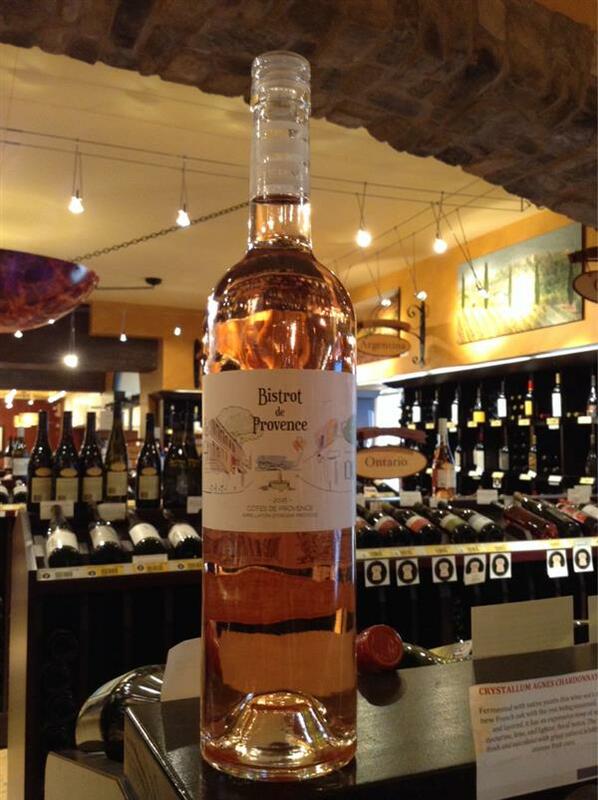 Rose Bistrot de Provence, Chateau de Berne, France | Banville & Jones Wine Co.
Fresh, dry rosé with delicious intensity. Lovely partner with grilled seafood or a salad of arugula, goat cheese and watermelon. Ohhhh hello new friend! That's right, you will see this beauty on my patio a lot this summer! 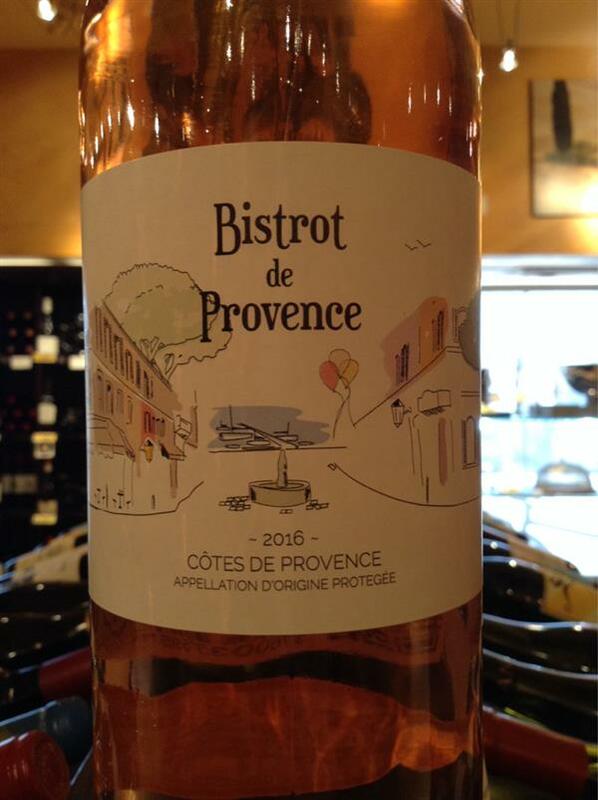 What a lovely little rose - clean and crisp with hints of strawberry, white flower, and apricot on the nose. A lovely fresh rose to have with appetizers or lighter foods like grilled shrimp, scallops or white fish. Sit in the sunshine and... enjoy!